My favorite part of Gainey Ranch is The Greens. 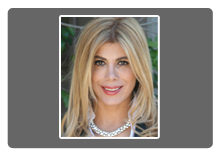 Mainly 2 story homes that are now priced under $1 million. Some of the premium units have elevators. Some have hot tubs and a few even have a pool. 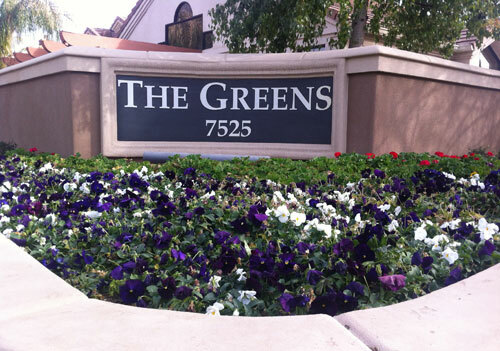 The Greens is located at 7525 E Doubletree Ranch Rd, Scottsdale 85258.